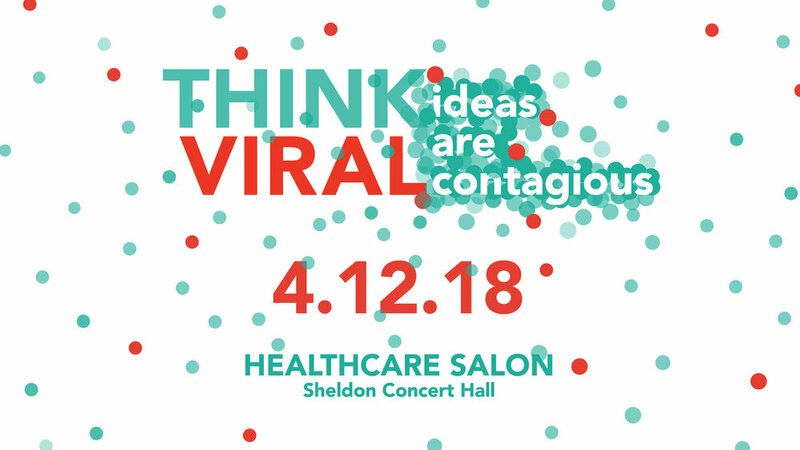 St. Louis is a crossroad of large non-profit hospital systems, Fortune 200 health industry HQ’s and renowned research institutions making it an ideal forum to host this conversation. We are creating an annual event that focuses on cutting edge ideas in health, wellness and medicine. With an expected attendance of 700+, the 2018 Healthcare Salon will target professionals, thought- leaders and decision-makers in the healthcare industry. Sign up with your email address to receive news and updates on Think Viral and other TEDxGatewayArch events.